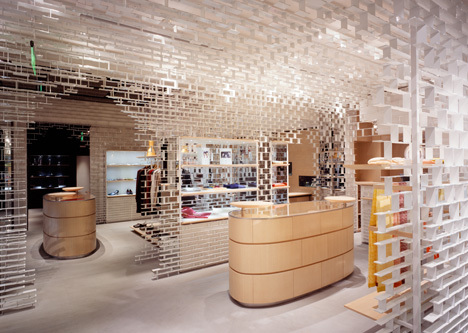 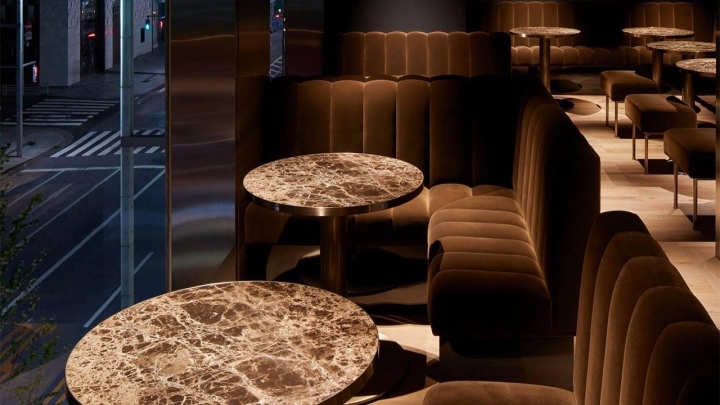 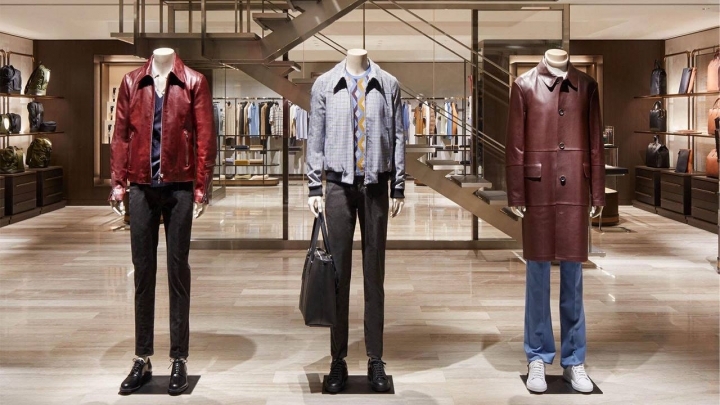 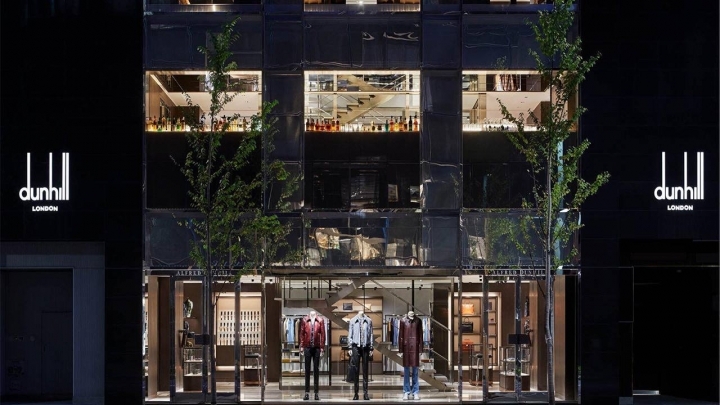 British luxury menswear house of Alfred Dunhill has recently opened a new flagship store concept in Tokyo at Ginza. 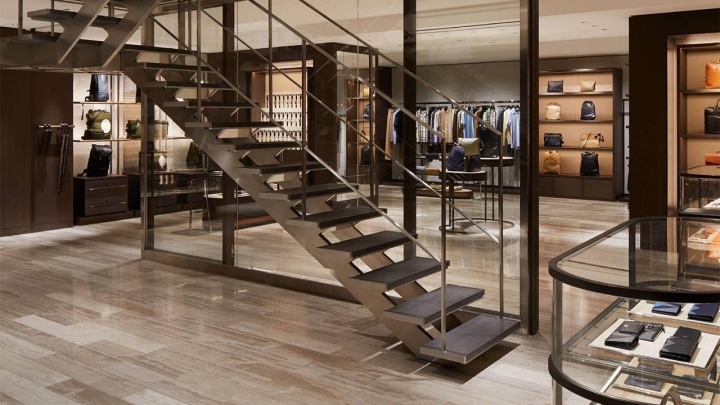 Spread over 4 floors, the new flagship store features the complete range of products of the brand with a focus on lifestyle which is reflected in an elegant Bar as well as an on-site Barber shop. 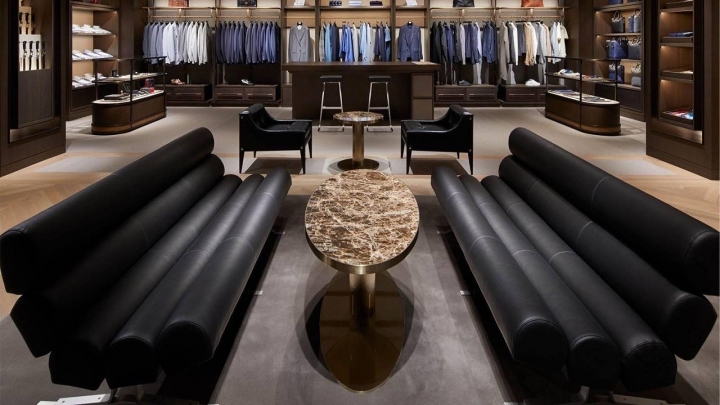 A shoe lounge features marble and metal display highlighting the extensive range of newly launched sneakers and hand-made English shoes alongside a new tailoring room for unique Bespoke and Made-to-Measure services. 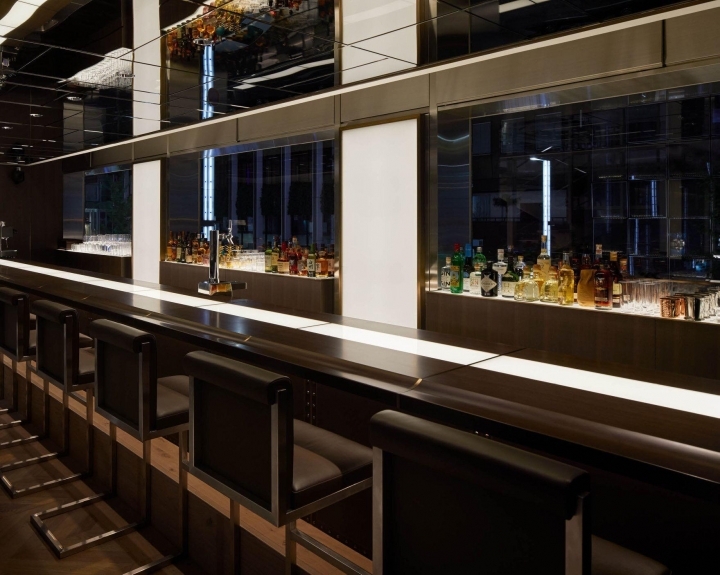 The Bar serves Japanese contemporary fusion food with a British twist curated by Chef Yashihisa Akiyama the Ginza Mustsukari Restaurant. 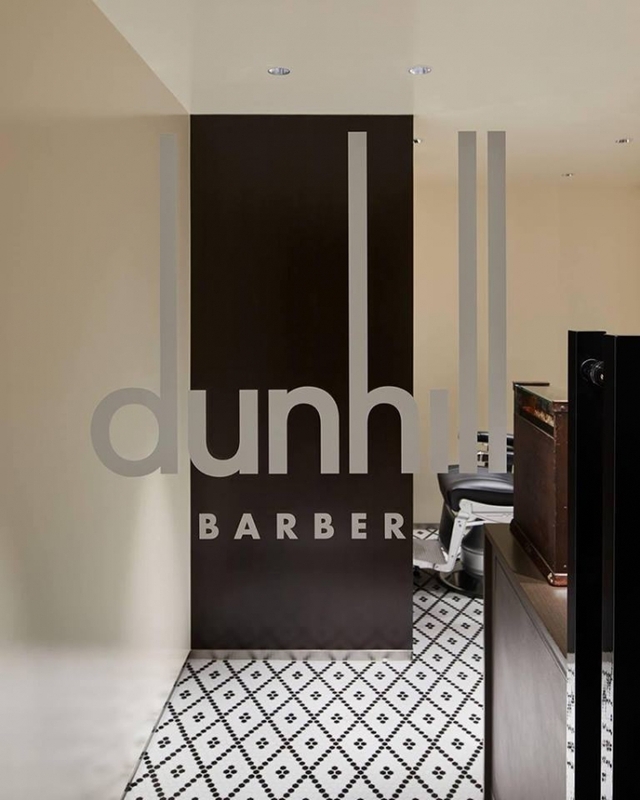 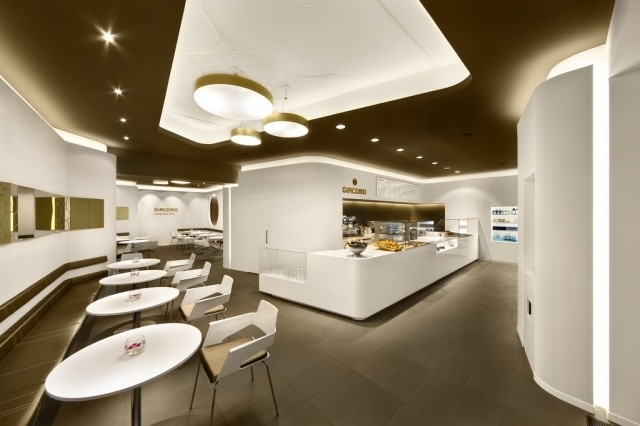 The Barber service is provide in conjunction with contemporary Japanese barber The Barba Tokyo.